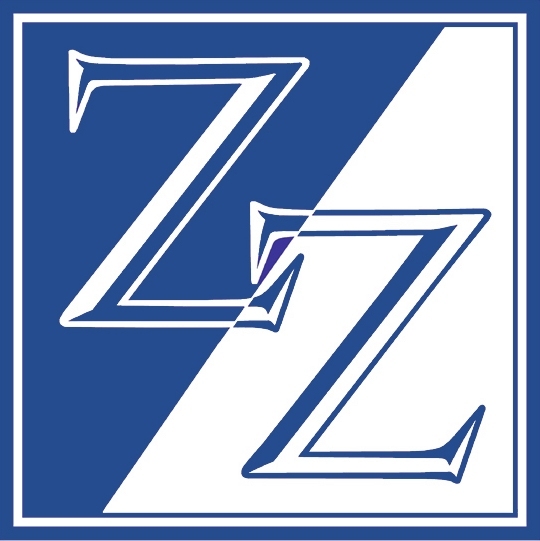 For anyone developing or working with an ARev32 application, Sprezzatura have just published a wonderful article with regards to the system’s configuration file. Many people who initially made the move to AREV32 with the intention of slowly re-engineering their way to a purely OpenInsight based environment still find themselves with systems that are heavily AREV32 reliant. With this in mind we thought it might be an idea to spend a little time examining CFG_CTO to see what little goodies might be lurking in there. So with the help of Revelation’s esteemed CTO guru, Bryan Shumsky we’ve put together this little guide. I am sure that you will not have failed to notice that Microsoft will be ending support for XP from April 8th, 2014. However, do your clients know and have they made provision for their ARev systems? After April 8, 2014, technical assistance for Windows XP will no longer be available, including automatic updates that help protect your PC. If you continue to use Windows XP, your computer might become more vulnerable to security risks and viruses. 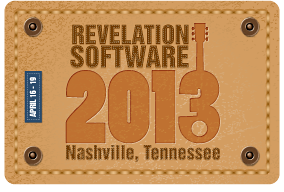 Advanced Revelation will not run on workstations installed with Windows Vista, Windows 7 or Windows 8. If you are running an application built with Advanced Revelation we strongly suggest that you consider upgrading to OpenInsight using Arev32. The second set of breakout sessions for today see Mike taking a second presentation for today and Stefano will be tackling a topic that is important for all software developers. Everyone is familiar with the benefits of speed, in particular when it comes to processing larger amounts of data, but there is more than that. During this presentation, Stefano will give a brief explanation of the purposes and then he will dig into a number of coding techniques, all rigorously written in OpenInsight’s Basic+, aimed to perform faster. He will step through some of the code snippets published in 2006 on International Spectrum by Mike Ruane, then he will have a closer look at some highly optimized code snippets written for solving specific issues at Fonoteca. He will then round of this presentation by analysing some code written for various aspects of a word game. All of the source code will be shown, executed, benchmarked, compared, and discussed. The enduring nature of Advanced Revelation applications means that there are still countless individuals and organisations who rely on their DOS based ARev systems day in and day out. All too often these are mission critical systems and organisations would suffer if the system was lost for more than a few short hours. If your application is still running in ARev or RevG, you are at the mercy of Microsoft updates as to whether the next update to Windows will disable your application. Several of my clients had a real scare recently following a Windows XP update and some of those organisations hurriedly tried to back out of the upgrade when their found their ARev systems crippled. In this session, Mike will describe the process of moving an ARev application from DOS to Arev32 and ensuring your application will be running for years to come on modern operating systems. Whether you are at conference or just following the proceedings through my blog, Facebook, or whatever AND you are still running an ARev or RevG DOS based system, don’t leave things to chance. Call or email me today to discuss the things that you need to be concerned about and your options going forward. PLEASE, don’t leave it until that morning when you have no system and you enter into full on panic mode. Many ARev systems are over 25 years old and RevG systems are even older. Isn’t it time to consider upgrading to something a little more modern, flexible and supportable going forward?